Reed Farrel Coleman reads here in Austin at the next Noir at the Bar at Opal Divine’s, Tuesday, November 13 at 7p. Reed Farrel Coleman is one of the most exciting authors out there. 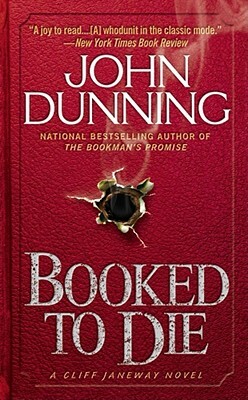 His fans, who include many top crime authors, always look to see what he’s doing next. 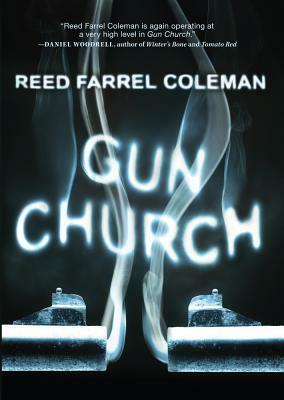 His latest, Gun Church, is a bit of a departure, yet retains all of the qualities we read his work for. The protagonist is Kip Weiler, a washed up novelist from the 80s. Done in by his own narcissism as much as by drugs and alcohol, he finds himself teaching at a small town college. When he stops a school shooting in his classroom, his life takes many turns. Two of his students, Jim and Renee, invite him into a group in town that worships handguns. One of the main activities at “The Church” is shooting at each other while wearing Kevlar vests. 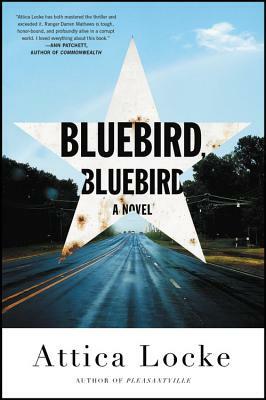 Kip becomes a part of the group, developing a friendship with Jim and an affair with Ann. He even comes back to writing. Coleman delivers a fun book-within-a-book that seems to allude to his Irish colleague Ken Bruen. When a local bully who is part of the group pushes Kip too far, lines get crossed and he steps right over the edge he’s been living on. Coleman’s talent for conveying the voice of his protagonists really comes into play with Gun Church. He hooks us into a character we may not initially like right off the bat. Eventually we wind up rooting for him when he tries for redemption, feeling his pain when he fails. The tension is close to unbearable when the story finds Kip on a downward spiral. Coleman doesn’t let you or the character go until the last word. 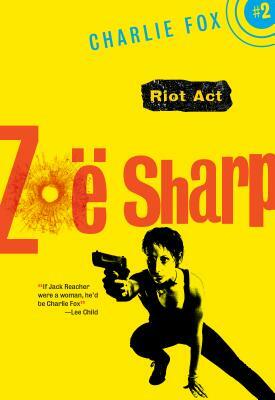 Most authors would have taken the premise of a school shooting and delivered a simple social commentary on hand gun violence. Reed goes deeper. He also looks at publishing, academia, small town America, and the paths our ego and emotions lead us down. We feel for practically every character as he takes us down these many roads. We’d expect nothing less from him. Reed Farrel Coleman will read from Gun Church at MysteryPeople’s next Noir at the Bar at Opal Divine’s on Tuesday, November 13 at 7pm. He will be joined by Sarah Cortez and Jesse Sublett.